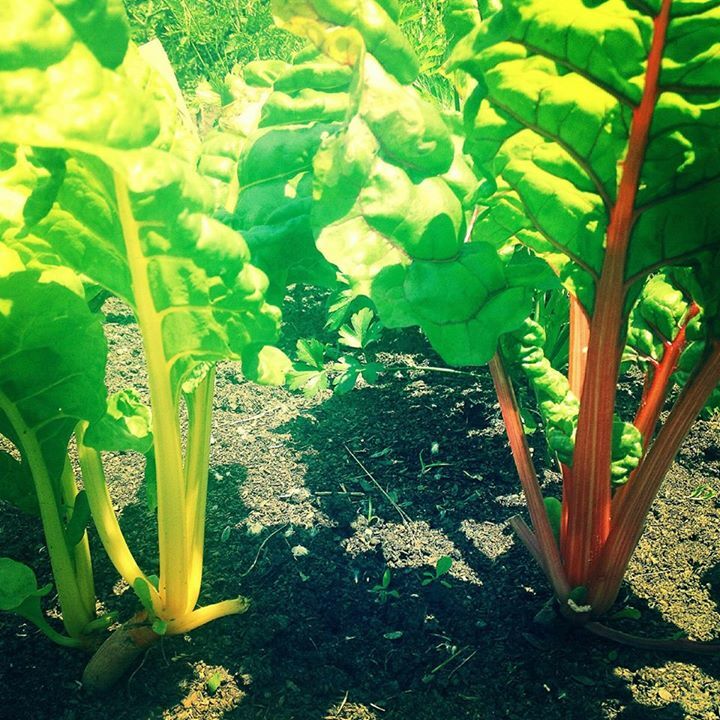 City Farm School – our summer Loyola campus farm! What`s growing on with the Greenhouse and our City Farm School! The market stand continues to be a great spot to pick up local organically grown produce on the Loyola campus! Check it out Tuesdays and Thursday (excluding holidays and heavy rain days) from 11am – 1pm by the Solar house on the Concordia Loyola campus. Plus! Check out this incredible workshop series! 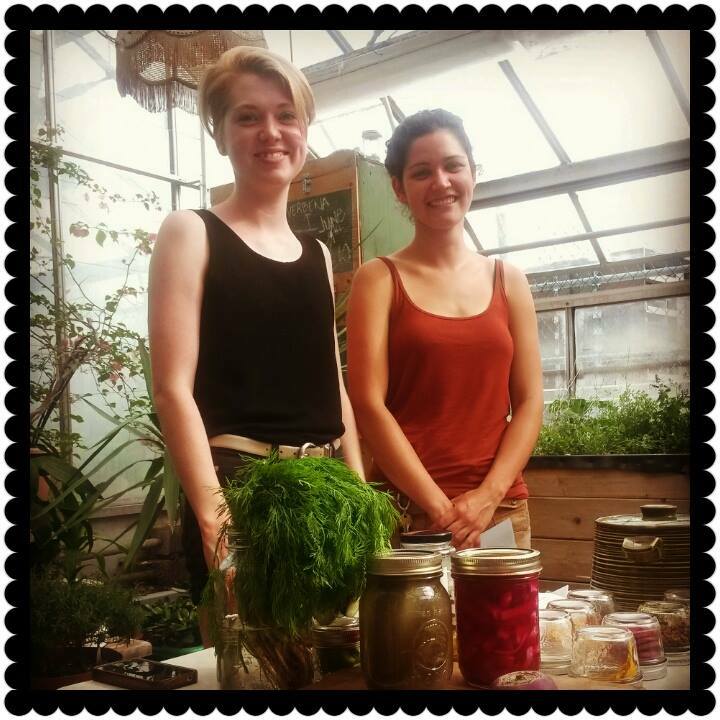 And here`s a shot of our most recent workshop on Lacto-Fermentation held at the greenhouse on June 17th. Follow City Farm School on Facebook! Or check out the site for more information. Previous PostCity Farm School local market begins!Next PostCity Farm School Summer Workshop Series!